The Moremi Game Reserve, neighbouring Khwai and the surrounding private concessions are where Botswana really proves itself as THE safari destination. Just arriving is an adventure. Fly over the Okavango Delta's twisting channels in a light aircraft or drive for hours through sandy tracks and water crossings stopping for the roadblocks (also called elephants) as you go. The only boundaries between the great game viewing areas of Moremi, Khwai and the private concessions are the surrounding water from the Okavango Delta. There are no fences here. This is a true wilderness, best enjoyed driving into the rising sun as you kick up the scent of wild sage on an early morning search for animals. This is a part of Botswana where time spent pursuing once-in-a-lifetime sightings can be best rewarded. The lack of man-made boundaries here means that a lioness seeking safety for her cubs could move them from Khwai where she's spent the morning hunting, to the Moremi Game Reserve by the afternoon. The difference between Moremi and the private concessions lies less in the game viewing and more in what activities you'll do and how many other vehicles you'll see in the bush. Being hemmed in by water from the Okavango Delta gives certain camps access to papyrus-fringed channels and hidden heronries for a glimpse of the swamps between game drives. For a real water-based experience, we recommend spending time in what we call the true Okavango Delta. When it comes to picking a spot for a once in a lifetime safari, this is the stuff that dreams (and wildlife documentaries) are made of. Contact us and we'll talk to you about which of these areas best suits your budget, needs and preferred mode of exploration, whether it's hopping between camps in a light aircraft or embarking on a mobile safari through the bush. Combine with: A water camp in the Okavango Delta for the full contrast, Chobe National Park to maximise your game viewing opportunities or the Linyanti for the aspiring wildlife photographer. 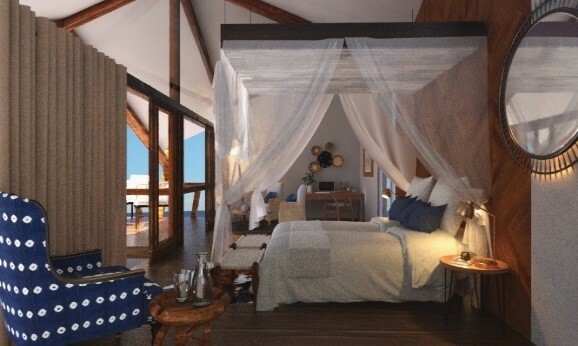 Situated in one of the best private concessions in the Okavango Delta, Kwara Camp is all about THE safari. Not only is exceptional game viewing offered on day and night game drives, but you have access to picturesque floodplains, lagoons and waterways by boat and mokoro. Where other camps in similar areas have gone high end, Kwara keeps the traditional meru tents, hearty food and a relaxed atmosphere. Kids are so welcome they nearly run the place. With two huge family tents, a swimming pool and an ultra-relaxed atmosphere, Machaba is the perfect family camp. The icing on the cake is the excellent game viewing year-round. Families travelling with children under 6 require private activities. At Mombo, the wildlife experience comes first and this is Botswana's best concession for it. This is not about luxury (though you'll find that here too!) but huge concentrations of plains game and their predators. The camp's reputation precedes it. You'll find all types around the dinner table, from those who saved for ten years to get there, to repeat guests visiting annually - united in the search for the ultimate safari. 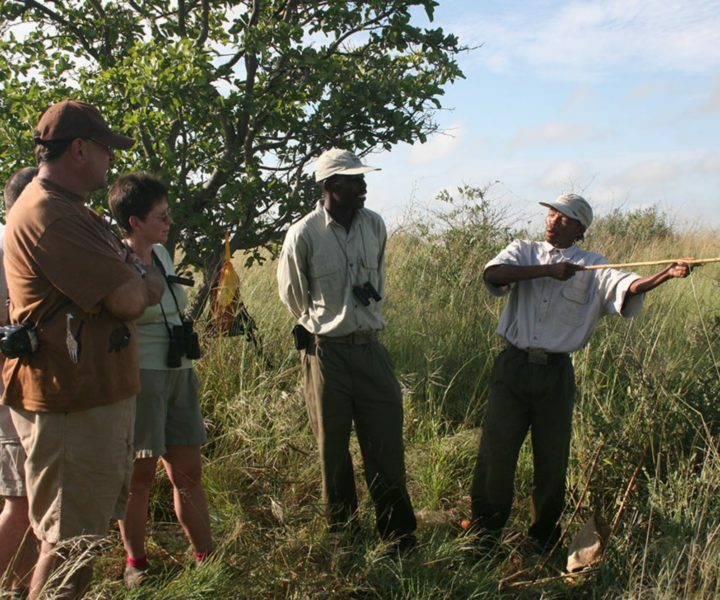 Safari Life Africa offers an unparalleled guiding experience for the safari of a lifetime. Departures are exclusive and your days are flexible. Get up as early as you like to track fresh spoor and see where your day leads you. Bunk down at night enveloped by the noises of the bush. Choose the en-suite tents for a bit more comfort with the option to camp both within Moremi Game Reserve and the Khwai Community area. There is something incredibly special about this traditional tented camp, oozing with classic Botswana hospitality and charm. Wake to a gentle call of 'co-co' (you can't knock on a tent!) as fresh pots of tea & coffee are delivered to your bedside along with freshly-baked cookies. Enjoy a wide range of activities by confident yet unassuming guides with a great sense of humour. Sandibe goes beyond all expectations in service and design. The eco-friendly architecture is fresh and innovative - an inspiring base from which to explore this private reserve bordering Moremi. Game viewing is exceptional and focuses on day and night game drives in this predator-rich area.